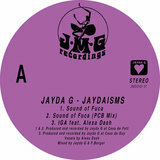 Boundlessly energetic and optimistic, Jayda G produces warm, uplifting house music with a spiritual aura. 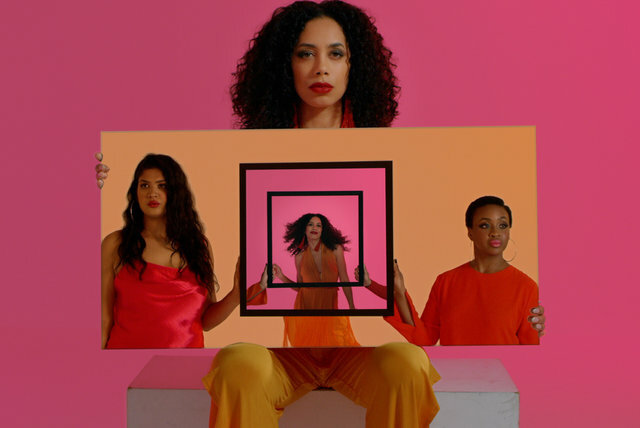 Her DJ sets are more likely to feature vintage disco, boogie, and soul tunes rather than the latest club tracks, and she enthusiastically sings along and dances behind the decks — she considers herself as more of a performer than a disc jockey. While her primary aim is to have fun and connect with people on the dancefloor, her work is also highly informed by her love of nature and concern for the environment. She earned her Master's degree in Resource and Environmental Management, focusing on environmental toxicology, and her 2019 debut full-length, Significant Changes, incorporates the sounds of killer whales into its lush, euphoric rhythms. Jayda Guy grew up surrounded by mountains, forests, bodies of water, and fresh air in Grand Forks, British Columbia, Canada, several hours away from Vancouver. She was trained in classical piano and violin as a youth, and grew up listening to genres such as jazz, blues, and R&B. She began collecting records and learning how to mix during the early 2010s. 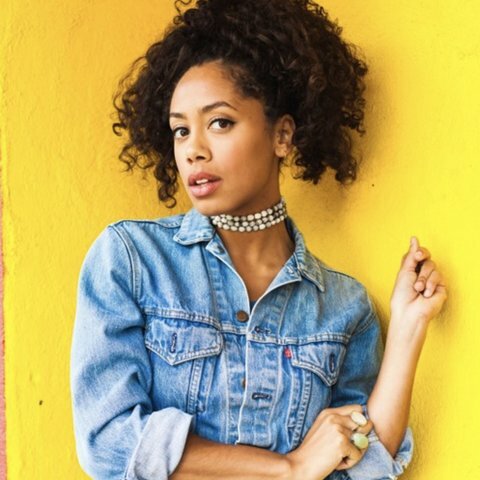 She got deeper into house music during a brief period of living in Los Angeles, and began to connect with local house DJs after moving to Vancouver. She also began producing her own tracks around 2014. She co-founded the Freakout Cult label with Norway's DJ Fett Burger, after the two hosted several events together. 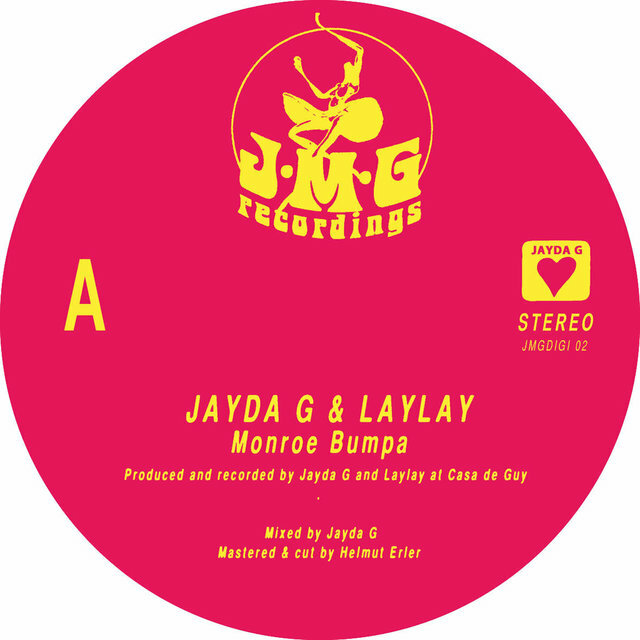 The pair co-produced the label's first release, 2015's "NYC Party Track," as well as "Velvet Vortex" with Sleep D, on Australian label Butter Sessions. 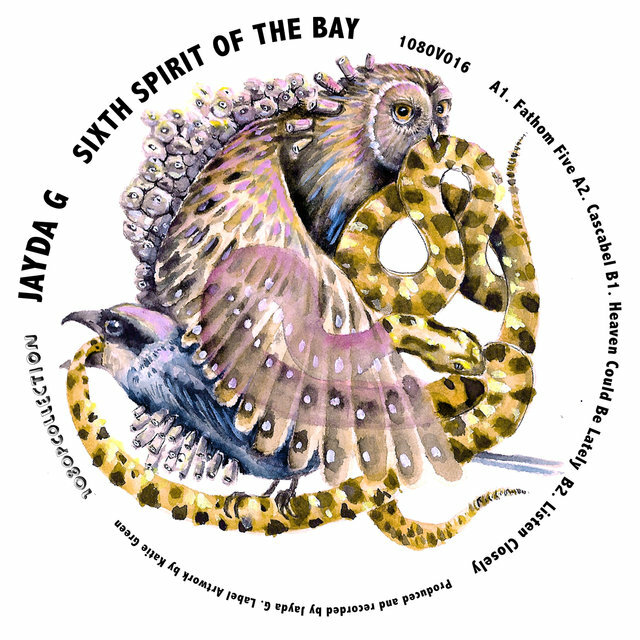 Jayda's first two solo EPs, Sixth Spirit of the Bay (1080p) and Jaydaisms (Freakout Cult), both appeared in 2016.